I was thrilled when Mirum reached out to me to promote Knorr® Selects Bouillon. 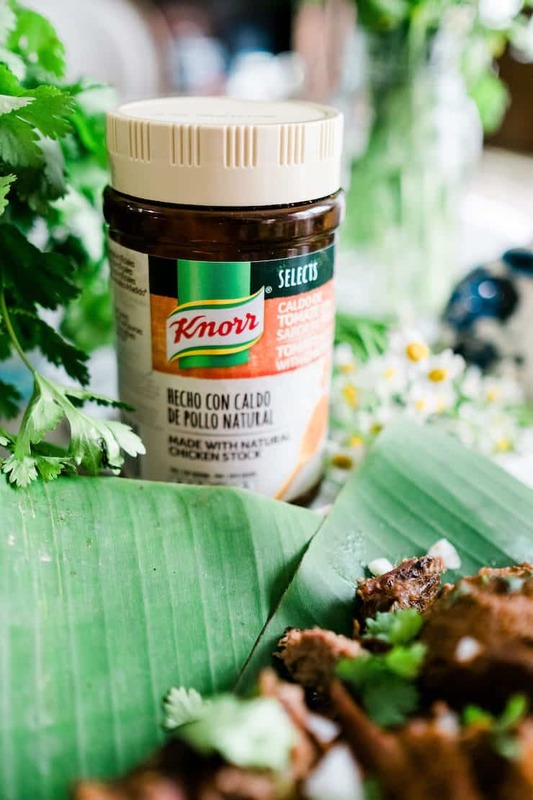 Knorr was a staple ingredient that I grew up seeing in my grandma and moms’ kitchens. 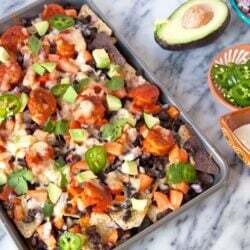 If I close my eyes, I can picture my grandma in her kitchen in front of the stove – always cooking. 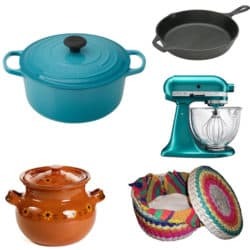 She had a little wooden spice rack hanging on the wall on the right side of her stove and she had the simplest of spices in it. Some of the spices were salt, pepper, oregano, and there were always two little yellow boxes of Knorr bouillon (chicken and tomato). 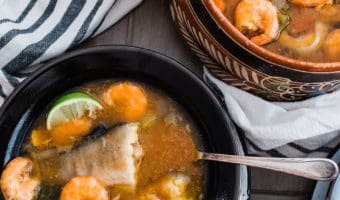 I would love to see my grandma crumble the bouillon cubes between her fingers when she would add it to a recipe. 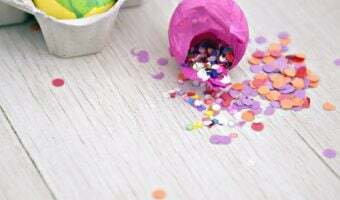 With Easter around the corner I wanted to share a recipe that will be a lovely addition to your holiday menu. The first thing I thought of was classic lamb. This rich flavor of this lamb begins with a generous sprinkle of Knorr® Selects Granulated Tomato Bouillon with Chicken Flavor. 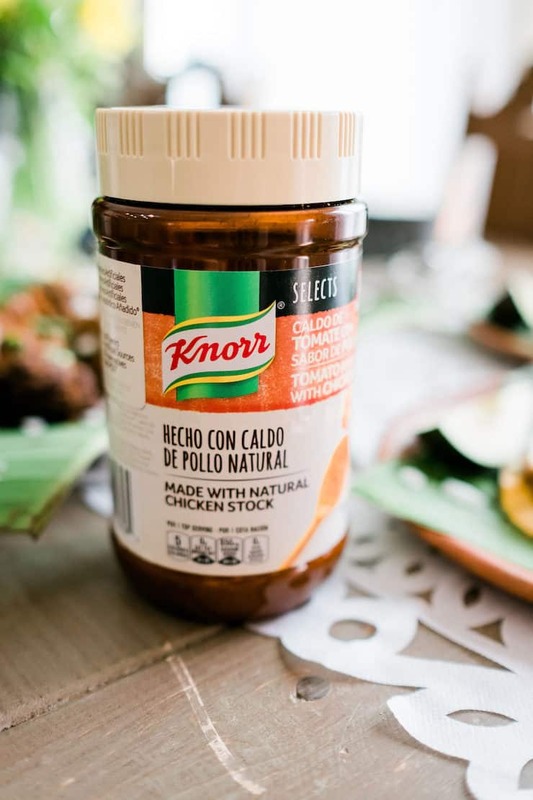 Knorr Selects Bouillon is made with natural chicken stock, bringing authentic taste to your cooking and enhancing your dishes with delicious rich flavor. Once the lamb is seasoned it is placed in a skillet and seared until richly brown on all sides. 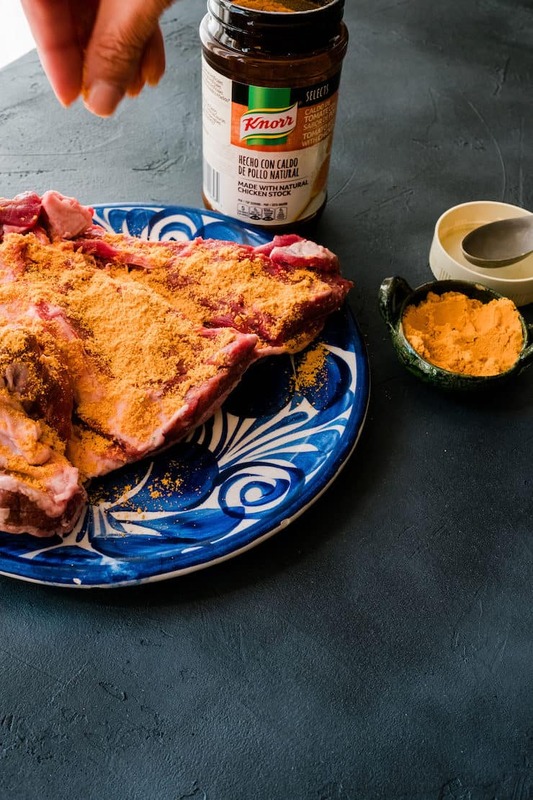 After that, the lamb is placed in a slow cooker and drizzled with a rich red chile sauce made of roasted onion, garlic, tomatillos, and tomatoes and toasted and boiled guajillo and cascabel chiles. 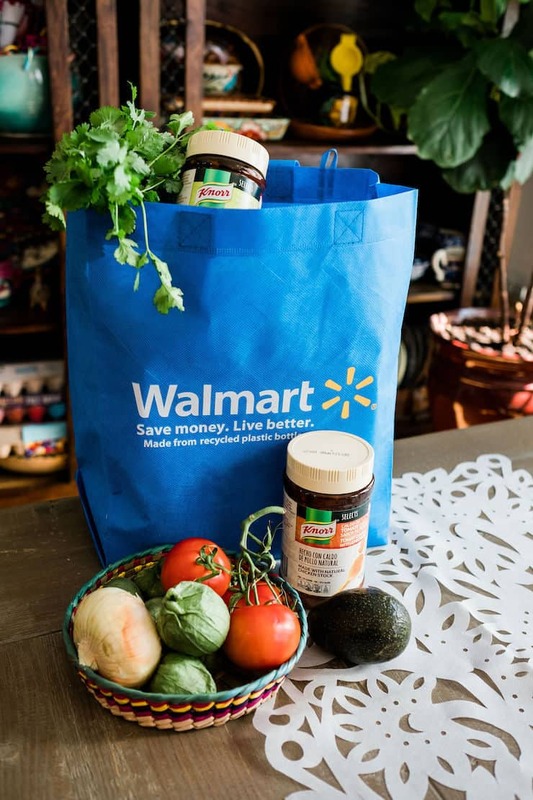 I encourage you to pick up Knorr Selects Bouillon at Walmart in the Hispanic aisle while shopping for your Easter meal or Online Grocery Pickup. 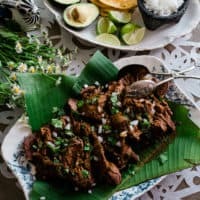 This Slow Cooker Lamb Barbacoa is a great recipe to make for Easter – it cooks low and slow for eight hours. 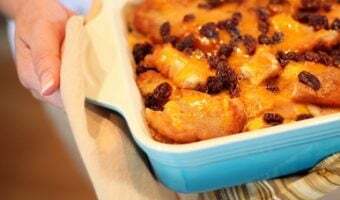 The ease of making this dish in the slow cooker takes the stress away from your Easter celebration. 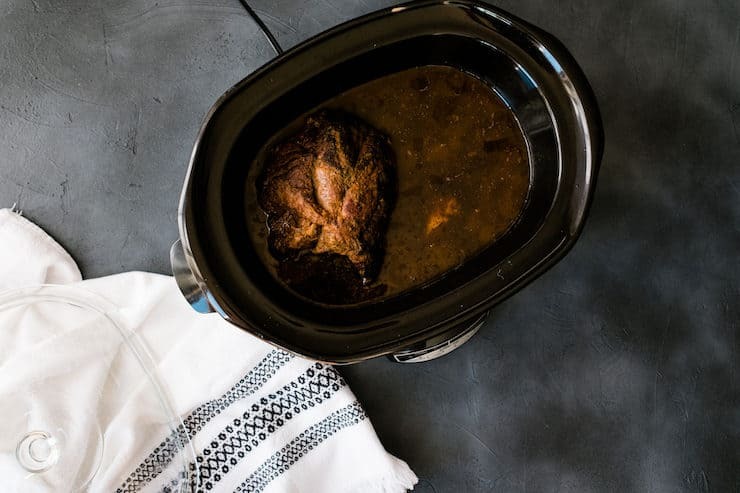 Now, you can spend the holiday with your family and friends and not in the kitchen — let the slow cooker do the work for you. 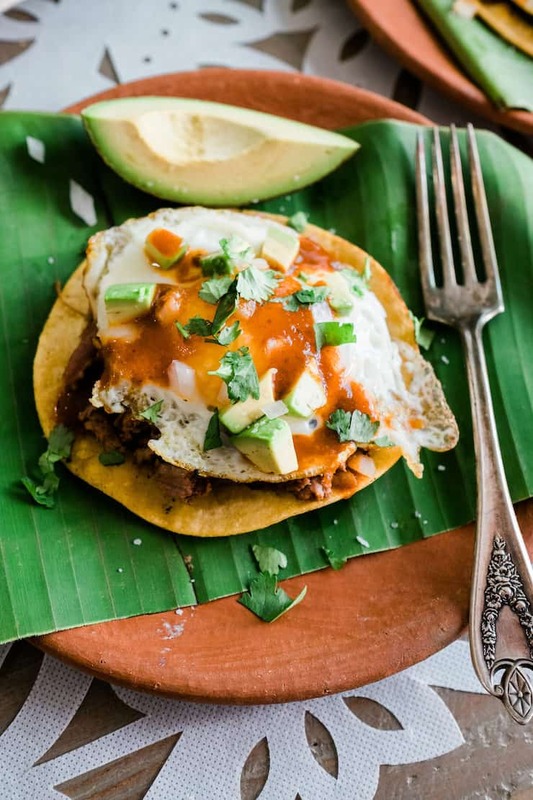 Whether you choose to serve this Lamb Barbacoa as an elegant main dish on a fancy platter, casually as a filling for tacos, or as a topping on huevos rancheros with a fried egg on top for brunch. 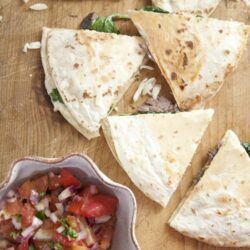 This tender meat is so versatile and can be served so many ways. 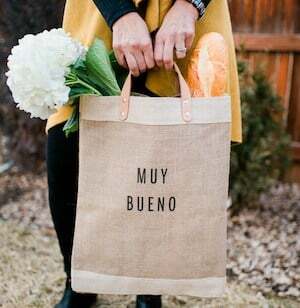 Turn up the music, invite your familia y amigos, hide your cascacarones for the Easter egg hunt, and get ready to fill up on flavor. 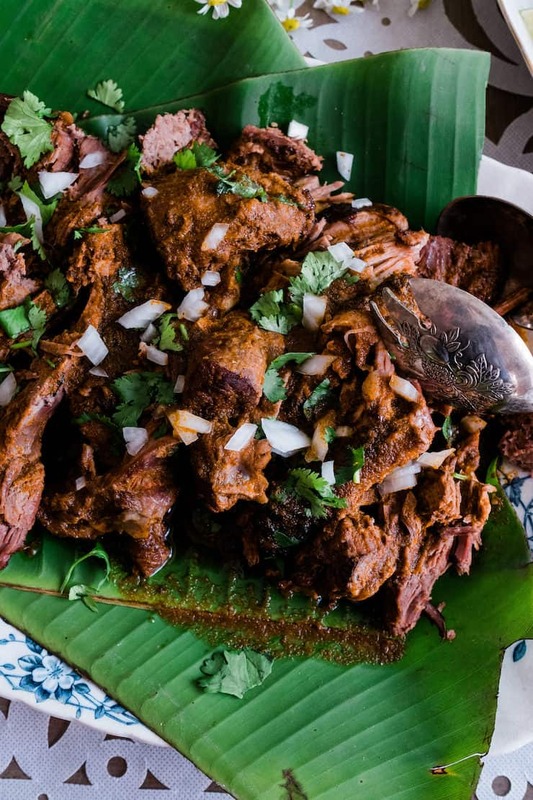 This slow-cooked marinated lamb is so flavorful, tender, slightly spicy, earthy, and oh so amazing. And don’t forget the reserved spicy chile colorado sauce to drizzle over the meat. 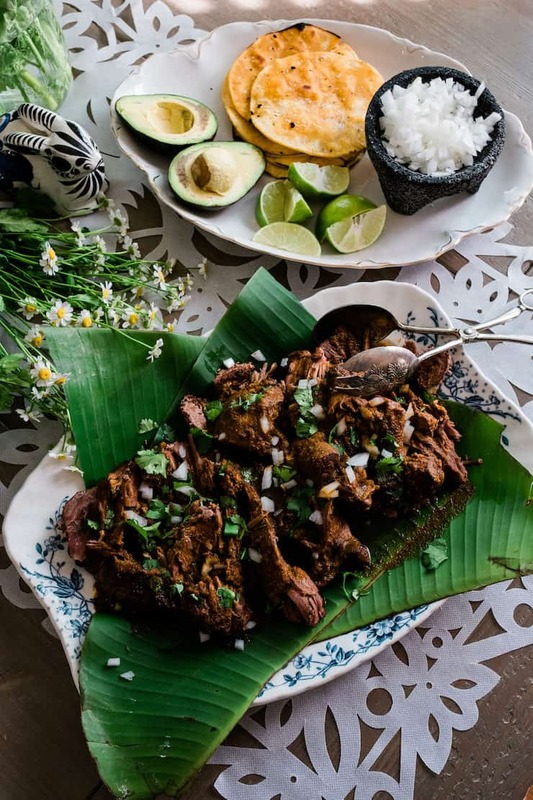 Serve this Lamb Barbacoa as an elegant main dish on a fancy platter, casually as a filling in tacos, or as a topping on huevos rancheros with an egg on top for brunch. In a very large skillet, heat the oil over medium-high. 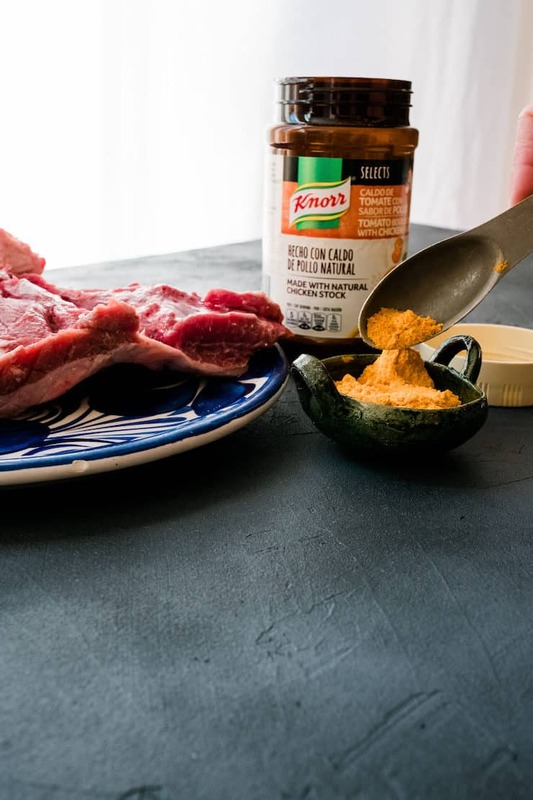 Pat the lamb dry with a paper towel, sprinkle generously with Knorr Selects Granulated Tomato Bouillon with Chicken Flavor and lay it in the skillet. Sear, until richly brown on all sides, about 5 minutes per side. Transfer the meat to the slow cooker. 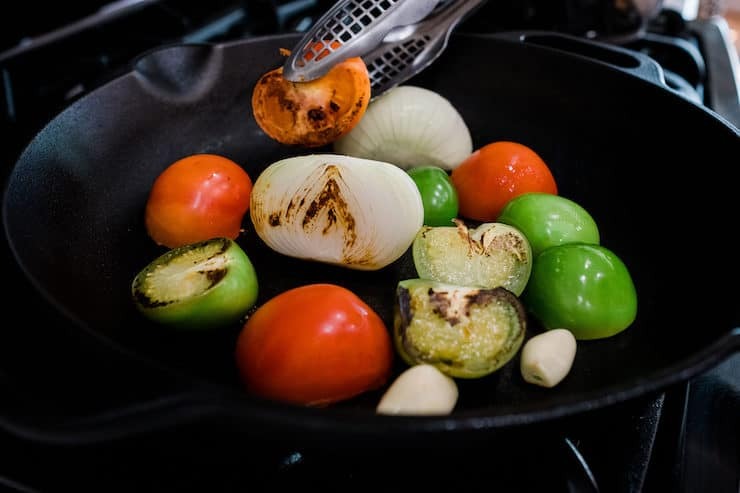 In the same skillet place the onions, tomatillos, tomatoes, and garlic until ingredients start to get charred, about 7 minutes. Transfer ingredients to a blender and set aside. In the same skillet over medium-low heat, toast the chile peppers, turning them over, for about 1 minute. Transfer them to a saucepan with enough water to cover chiles and boil for about 15 minutes until they are soft. Drain the chiles and discard water. 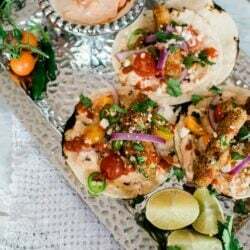 Add the chiles to the blender with water, agave nectar, vinegar, cinnamon, oregano, and salt and puree until the mixture is smooth. Pour through a medium mesh strainer into the slow cooker and pour the beer over the top. Cover and cook barbacoa on low for 8 hours. Season with salt before serving. Coarsely shred the meat and discard any fat. Spoon as much chile sauce as you like over the lamb. Garnish the barbacoa with onion and cilantro. Oh boy, this looks so delitous, wish I was there to have some. Looks juicy not dry, so that means a lot of good flavors.